From British writer/director Kenton Hall; ‘A Dozen Summers‘ is described as two 12 year old girls who hi-jack a movie and turn it into a story about their lives. This is an interesting concept in and of itself but also consider the lead roles are played by Hall’s own daughters Scarlet & Hero Hall and Kenton himself plays their father in the film.The film starts with some wonderfully hilarious voice-over from Colin Baker (of Doctor Who fame) which sets the comedy bar high. Through-out there are ‘various fourth-wall moments’ and references to the many tropes and devices used by film-makers. Sometimes upon hearing the premise of a film I think ‘This will either be dreadful or amazing….but either way I need to watch it to find out…‘; ‘A Dozen Summers’ certainly falls under this category. From British writer/director Kenton Hall; this film is described as two 12 year old girls who hi-jack a movie and turn it into a story about their lives. This is an interesting concept in and of itself but also consider the lead roles are played by Hall’s own daughters Scarlet & Hero Hall and Kenton himself plays their father in the film. 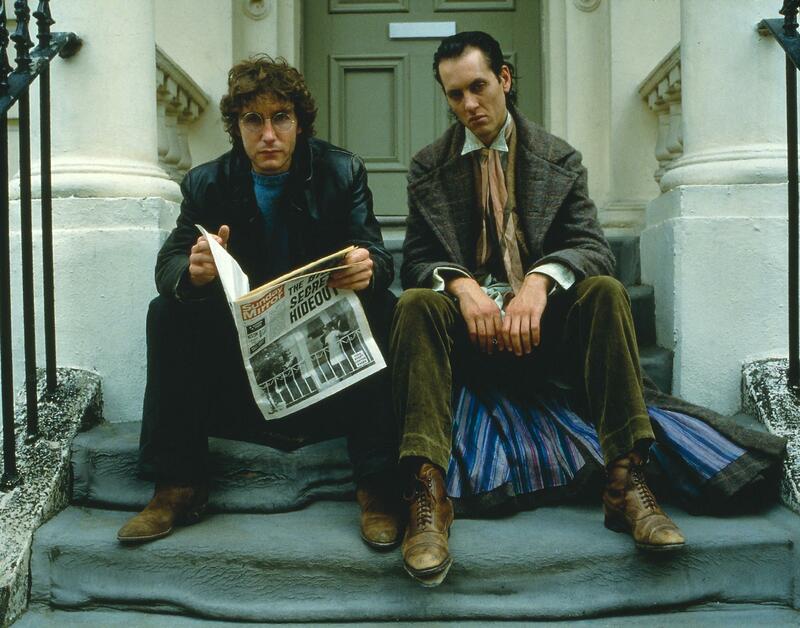 Arrow Films is releasing a new limited edition Blu-Ray set of the British cult comedy classic Withnail & I (1987) from Writer/Director Bruce Robinson and starring Richard E. Grant , Paul McGann & Richard Griffiths. This exclusive limited edition set will come packaged as a hardback book and includes new writing on the films, reprints of key press articles, deleted scenes and more over 200 pages and features original production stills.